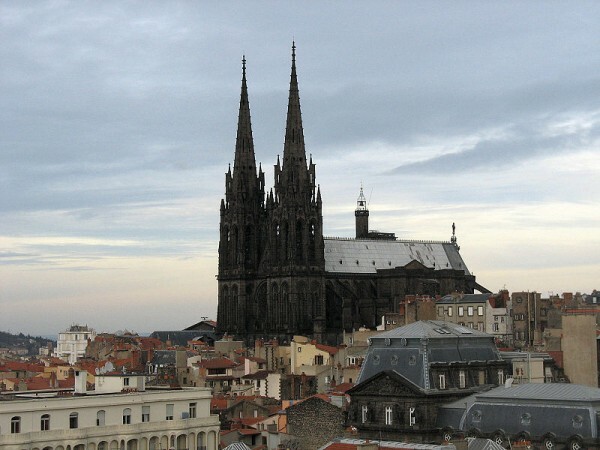 Clermont-Ferrand is a magnificent city situated in the Auvergne Region. The city is set in beautiful landscape, being situated in the Massif Central, on the Limagne Plain. 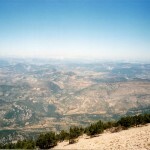 Being surrounded by the Chaîne des Puys volcano chain, it is a very attractive tourist destination. Besides the fantastic landscape, the city is home to numerous wonderful attractions, such as its beautiful cathedral, its Romanesque church, the botanic garden and so on. Spending your holiday in this spectacular city is a great choice. If you would like to find out more about Clermont-Ferrand, the following article is your best source of information. The famous volcano chain surrounds the city of Clermont-Ferrand. 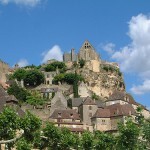 It is a popular natural attraction in the region of Auvergne. The 40 km long chain includes lava domes, craters, cinder cones and maars. The well-known Puy de Dôme is its highest lava dome. 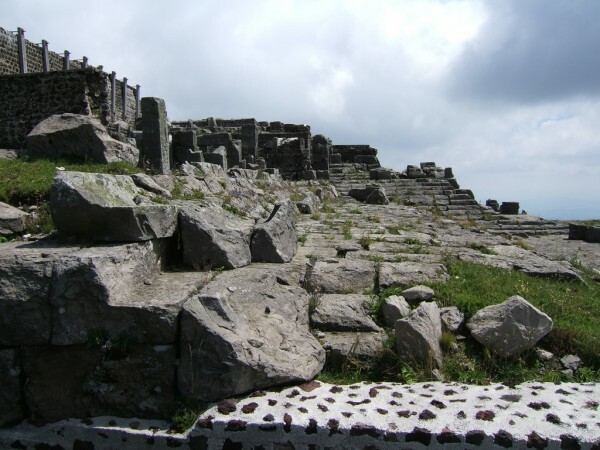 It is located about 10 km from the city and is very popular among visitors of Clermont-Ferrand. The lava dome is one of the most visited spots in the Auvergne Region. It is a favorite area for hikers and cyclers at the same time. A great attraction of the Puy de Dôme is the Temple of Mercury of which ruins were found in the late 19th century. It is a breathtaking Gothic cathedral which was built between the 13th and 19th centuries. The building was designated a French National Monument. The magnificent cathedral entirely constructed of black lava stone which gives the building an outstanding look. Also named the Notre-Dame de l’Assomption, the huge cathedral can be seen from miles away. Its gorgeous twin spires are about 96 m tall each. The immense building is perhaps the most representative landmark of the city and a major tourist attraction of it. 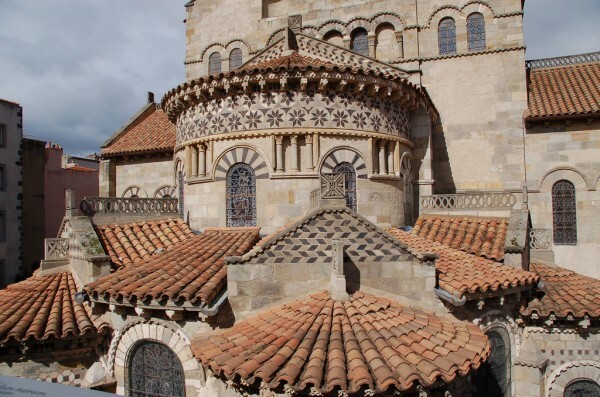 Another gorgeous religious building situated in the city of Clermont-Ferrand is the Romanesque church named the Basilica of Notre-Dame du Port. The old church was constructed during the 11th and 12th centuries. Since 1998 the church is a UNESCO World Heritage Site. It is also a well-known tourist attraction and landmark of the city. The church is situated closely to the city’s cathedral. The beautiful exterior Romanesque decorations, such as the roof tiles make the basilica an outstanding attraction.